We have many styles of new production in storage,for these production we can send them out in short time. 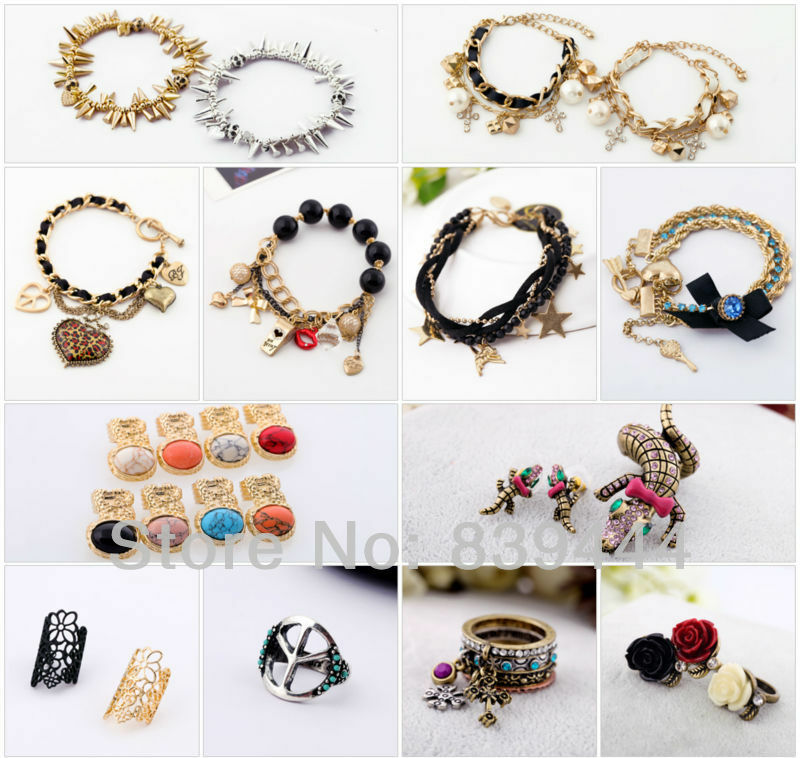 If your order is more than 500pcs we should arrange to do them.If your order over $150,Free shipping Via DHL,UPS or Fedex. Welcome to our Store, you can get A Big Surprise ! 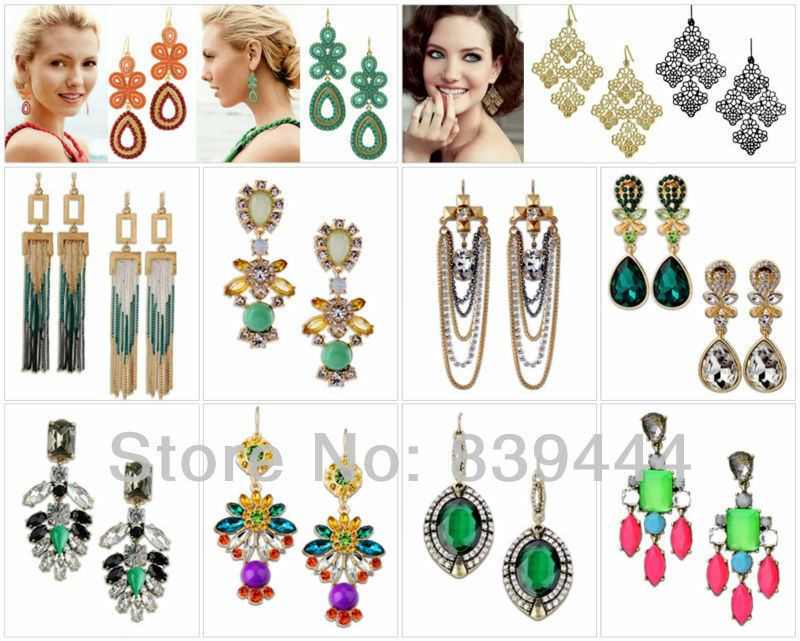 We can supply many kinds of jewelry:necklace,earrings,bracelet,ring and so on. Q:If I have not recieve the goods,what can I do? do not leave bad feedback,post is out of our control! 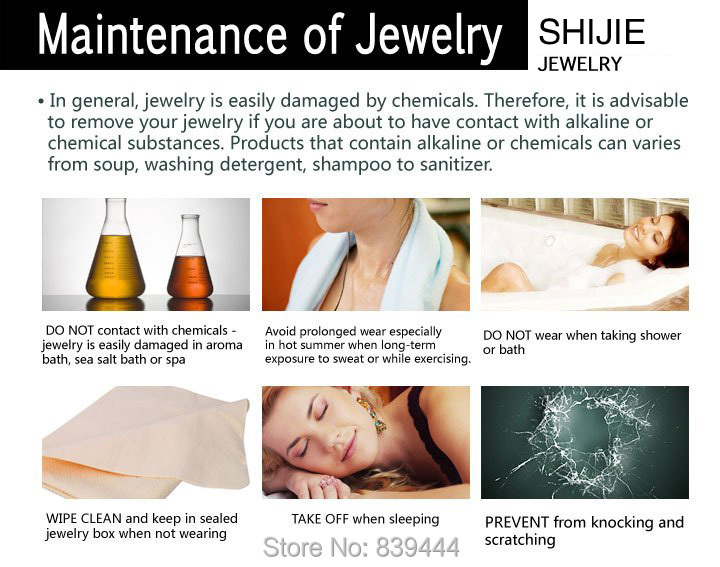 Q:Does any warranty for the jewelry? contact us by Email or Trademanager.We will give you the best price. 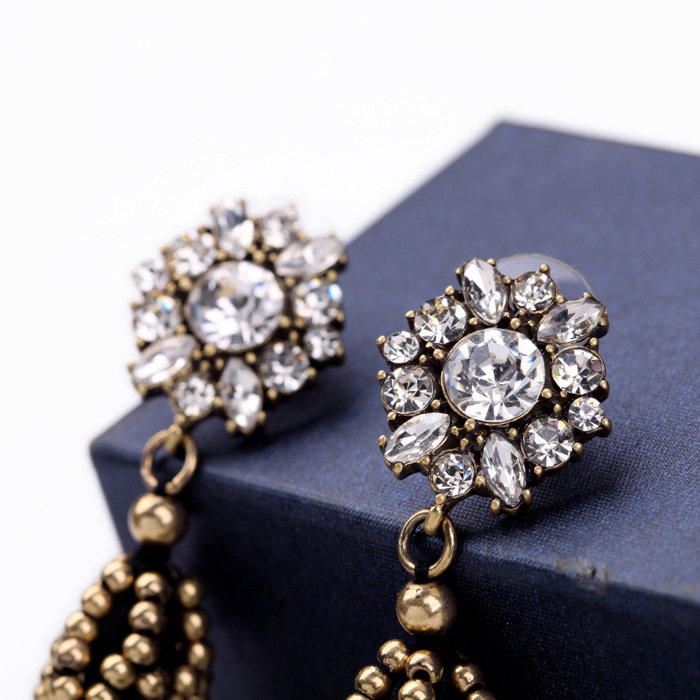 If you have any questions about 2014 Fashion Earring Women Glass Zinc Alloy Glass Stone Flower Classic Black Rope Tassel Earring , Please feel free to contact us,we will give you the good Service. 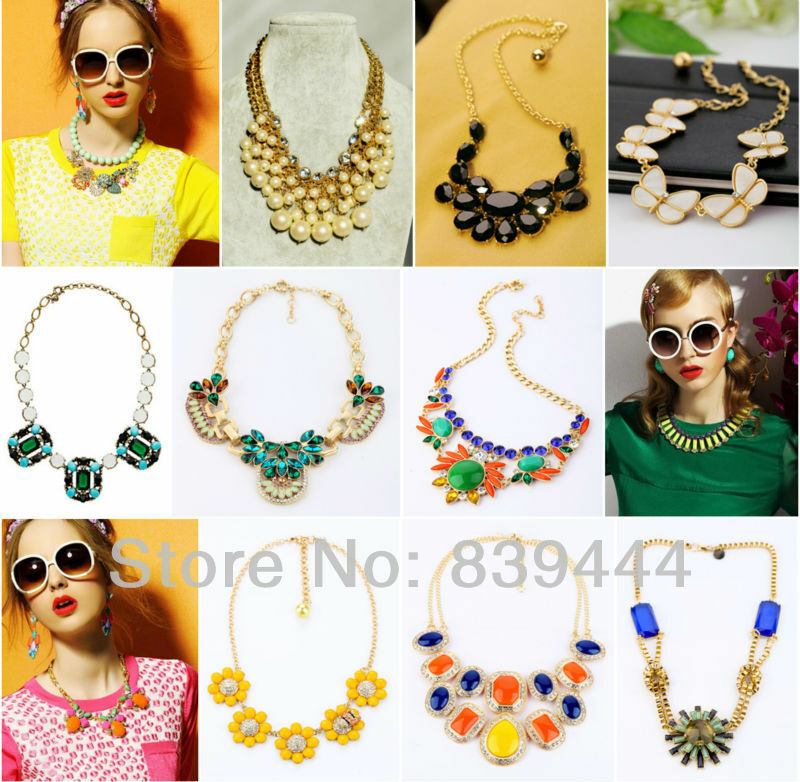 As a professional Manufacture,we can give you the good quality and good price.